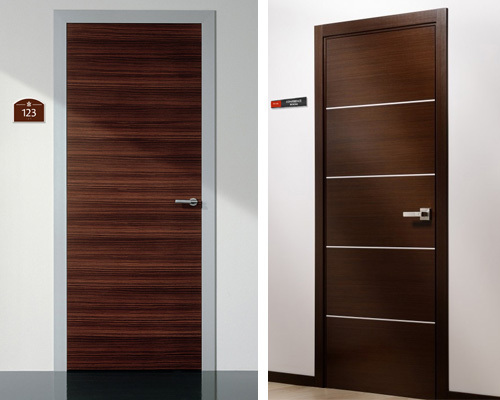 Invisible Door Hardware - NHN - Kenwa Trading Corporation, a specialist in door hardware and various door closing solutions. 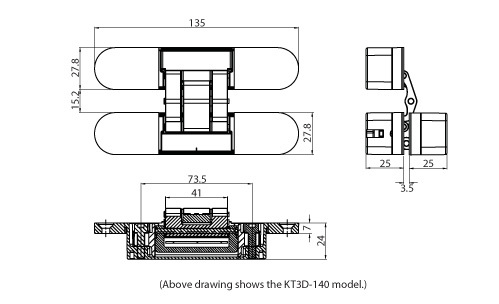 NHN KT3D is an innovative door hinge that is completely concealed into door and door frame. 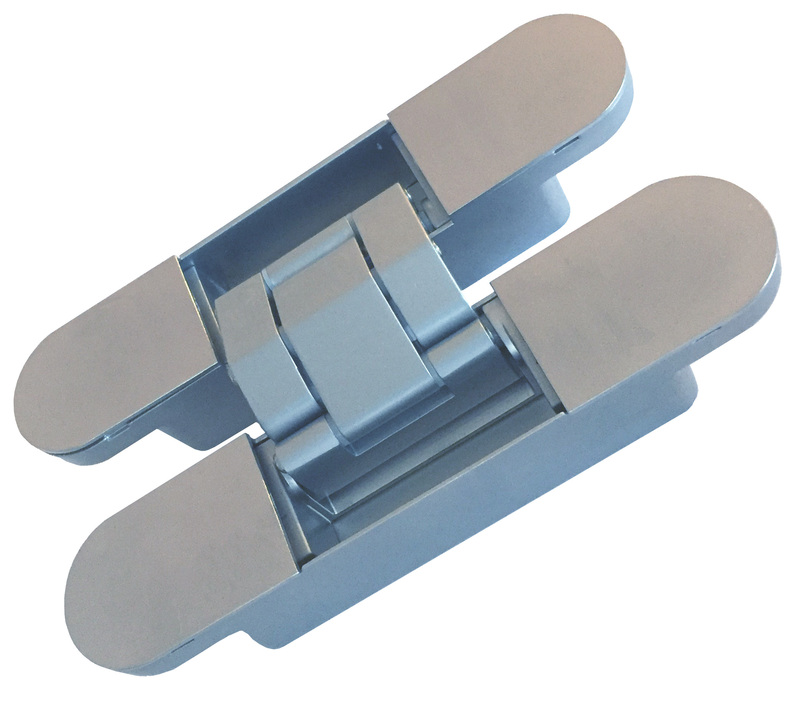 The 3-D adjustability enables to make the hinge installation very easy and highly efficient. The opening angle of 180 degrees allows door to swing fully open. Combining with NHN 1600U-M concealed door closer, offers beautiful and contemporary streamline door appearance with self-closing feature. 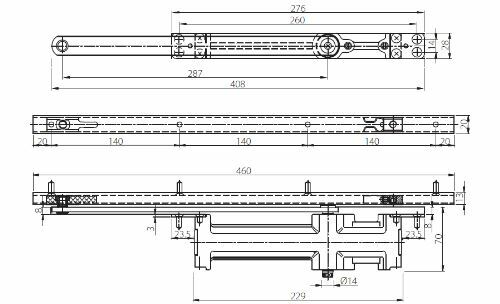 NHN 1600U-M is a super-thin, stylish, robust and high performance Concealed Door Closer. With the door closed, the main body and lever are completely concealed into door and door frame to streamline the external appearance. 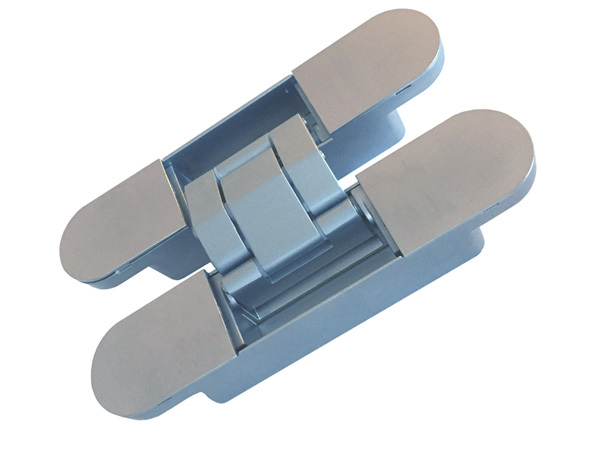 Combining quality, efficiency and functionality, NHN 1600U-M provides smooth door closing motion utilizing a needle bearing, ideal for hotel rooms, reception rooms, powder rooms, hallways, modern offices etc. 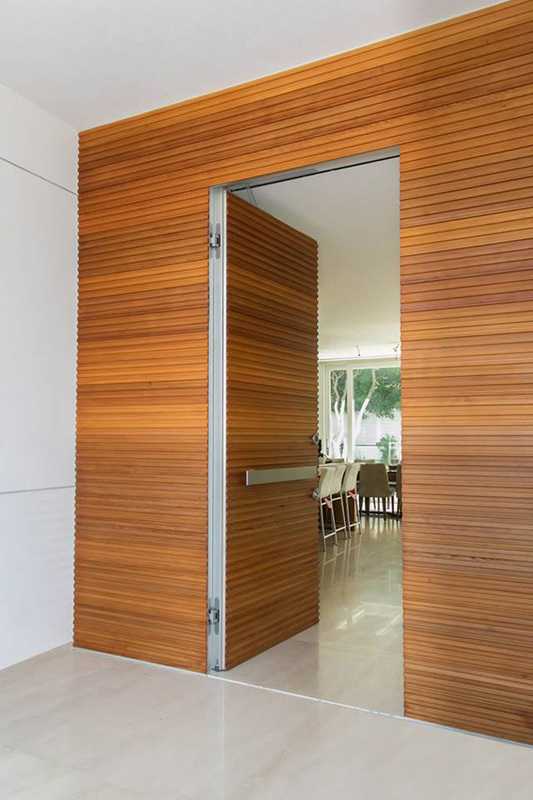 NHN invisible door hardware is a smart solution that integrates functionality into design. 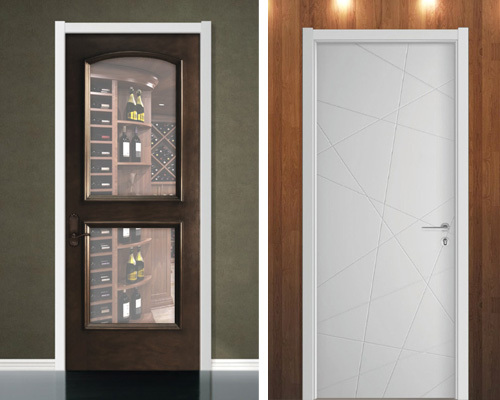 Perfect for hotel guest rooms / conference rooms / reception rooms / modern storage / powder rooms / hallway doors etc. Concealed into door and door frame. Slim body, stylish, high quality and performance.